How to handle ICSE/ISC Board Exams and JEE/NEET Preparation? How to handle ICSE/ISC Board Exams and JEE/NEET Preparation? How to handle ICSE/ISC Board Exams and JEE/NEET Preparation? Can ICSE/ISC Board students crack IIT-JEE or NEET exam? Yes. Many ICSE and ISC students in the past have cleared JEE/NEET with good ranks. If they can, you can. Don’t worry about your board exams during JEE or NEET preparation. If you are good at your target examination preparation, you can clear ICSE and ISC exams with good marks. 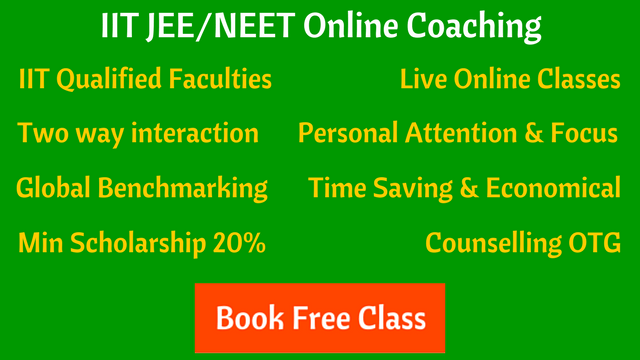 The syllabus of JEE or NEET exam covers all the topics and concepts that are in your school syllabus. The difference is only the type of questions and answers in school exams and JEE/NEET. The descriptive type questions that are asked in school exams or ISC/ICSE board can be easily practiced during school time and before the final term exams. You have to solve sample papers during the last month of your board exams. Your school must be having regular unit tests and exams. 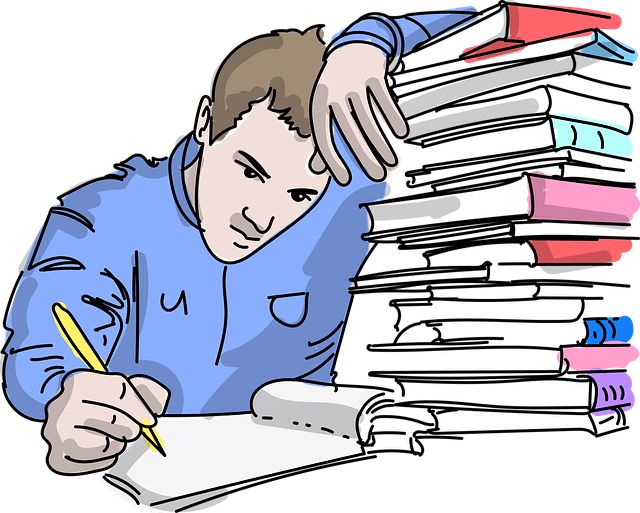 Just study one or two nights before the exam but study that with full concentration since with less time you want more results. Make a best use of your school time to study for your school board exams. After school hours, and except during board exam time, your focus should be on your target entrance exam whether it’s JEE, NEET, BITSAT or AIIMS. There is concern among ICSE and ISC board students that CBSE follow NCERT books which is the base for preparing entrance exams like JEE and NEET. Well, the difference in ICSE/ISC and CBSE syllabus is diminishing. CISCE have already made changes to realigned Physics, Chemistry, Mathematics and Biology syllabus of class 11 and 12 with that of the CBSE. Note : When you take a separate coaching for JEE or NEET, the school board won’t matter much, whether it’s CBSE or ICSE. When you join a JEE/NEET foundation course, you will have strong understanding of basic concepts, and this learning is independent of which board you are studying in. You will also learn time management, pattern of solving questions, discipline, following a routine, etc. A team of experienced and IIT qualified teachers are teaching students for JEE and NEET in online mode. The online classes are live and two-way interactive. The online course will cover your ICSE/ISC school board syllabus of Physics, Chemistry, Mathematics and Biology. With online course, you’ll also get hard copy study material for clearing concepts and practicing questions. The material is prepared in such a way that it will take care of your school board preparation and you’ll be able to learn topics and chapters in more depth for JEE and NEET exams.